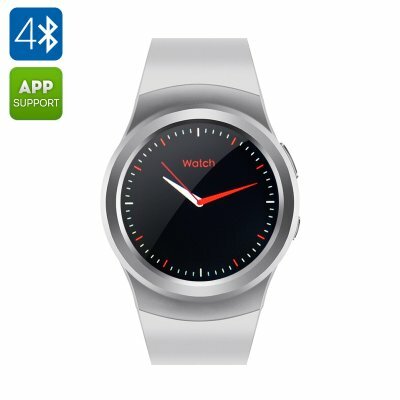 Successfully Added No.1 G3 Smart Watch - BT4.0, GSM SIM Slot, Heart Rate Monitor, Pedometer, Anti Lost, iOS + Android App (Silver) to your Shopping Cart. A range of health functions allow you to monitor your heart rate, which can be seen as an ECG readout on the watch as well as this the watch can measure your Basal body temperature (BBT) and track your movements with its pedometer. These built in health apps will empower your active lifestyle and let you raise the bar in fitness as you track your steps and movement to fitter future. A nice feature that makes the No.1 G3 stand out from its competitors is the ability to customize the screen display. you can select from one of the built in custom displays or create and upload your own watch faces with a simple process of overlaying 5 images so you can have a truly unique and customized watch face. 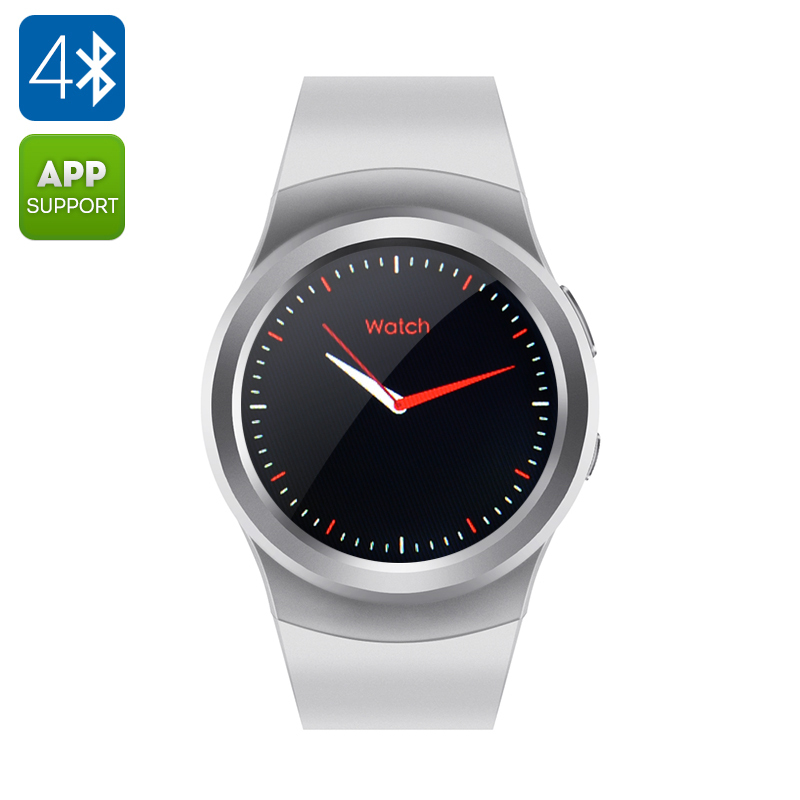 The No.1 G3 Smart Watch comes with a 12 months warranty, Brought to you by the leader in electronic devices as well as wholesale mobile phone watches..